This Friday sees us at Cregagh Youth & Community Centre for the first time. 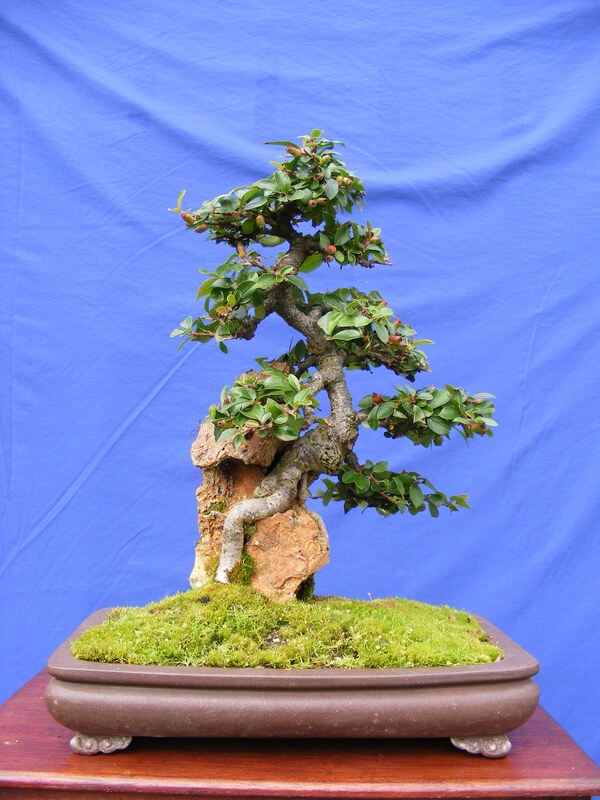 I’ll be bringing along this little root over rock Cotoneaster on the night. A map to the Centre can be found on the ‘About Us’ Tab above.